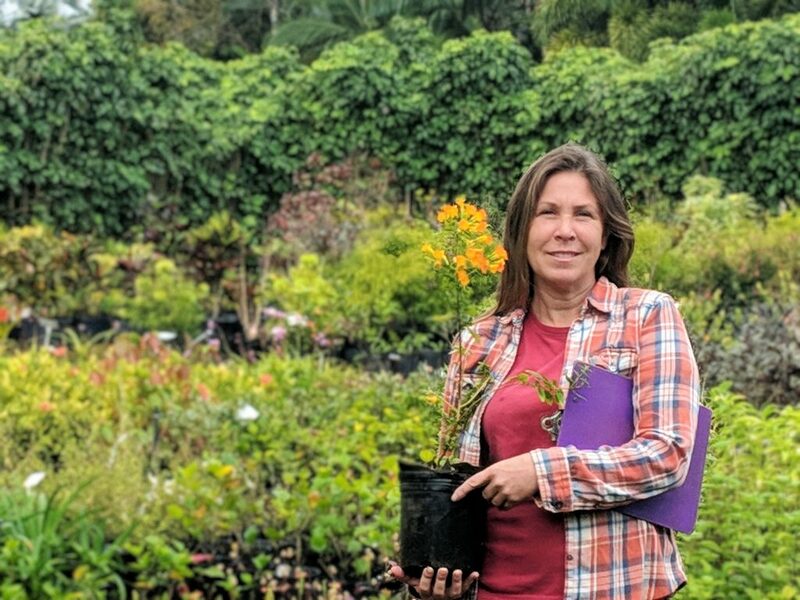 Kauai Seascapes Nursery Manager: Jody - Kauai Seascapes Nursery, Inc.
Jody is often seen with her clipboard keeping track of her notes, inventory, and observations she makes during her walks through the nursery. 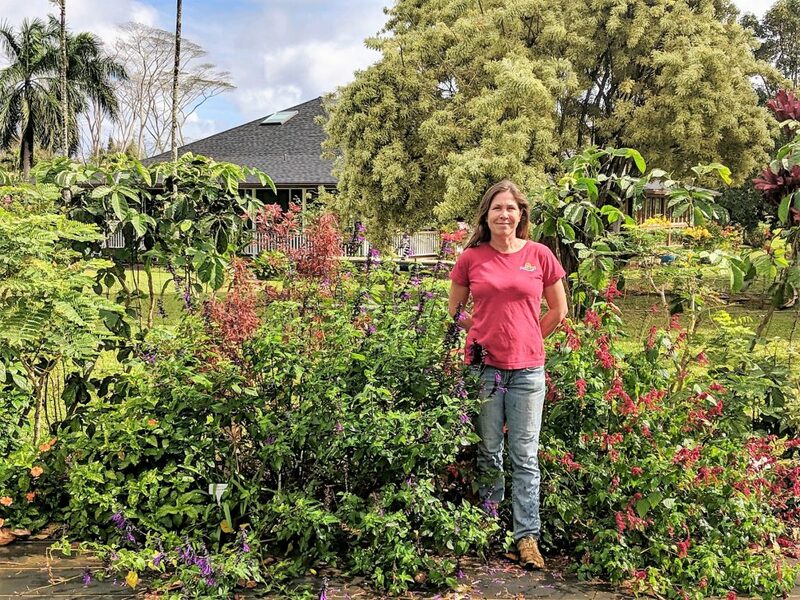 When I started at the nursery almost 3 years ago, I was introduced to Jody, Kauai Seascapes Nursery Manager. My first impressions were that she has a BIG job here and that I liked her right away. I remember her telling me, “I won’t ask you to do anything that I wouldn’t do myself.” Working for someone who will lead by example earns my respect right away. Jody has a very easy-going nature and is more patient than most. She is able to assess pretty quickly how much new information and tasks a new nursery employee can manage and can quickly get her nursery team assigned their duties for the day. Jody moved here in August of 2007. Shortly thereafter she met Duane, her husband. Duane introduced her to Steve Roush and by January 2008 Jody was working for Kauai Seascapes Nursery. Luckily for us, Jody has been with us ever since. And happily, Duane and Jody had their son Kash in 2016 and you will often see Duane and Kash coming and going from the nursery. Jody learned a lot from her days working for Steve and worked her way up to being the Nursery Manager. A Nursery Manager has many responsibilities and conditions to monitor. From managing the nursery and sales staff to recognizing when plants need to be propagated or up-potted to addressing weather-related issues, Jody’s list is never completely checked off. Jody spends a fair amount of time moving plants out for sale or to be potted. It is a never-ending shuffle from propagation areas to sales areas. Jody also enjoys the opportunities to continue to learn on a daily basis. The nursery is always acquiring new plants or trying to come up with new methods of addressing common plant-health issues. She strives to keep the nursery organized and takes pleasure in the process. 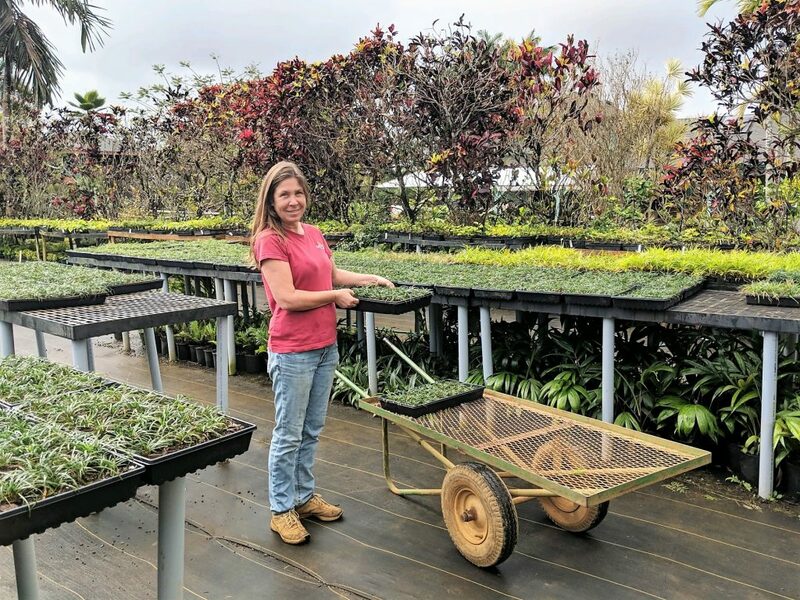 She is almost solely responsible for the shuffling of plants from propagation areas to sales areas, propagation areas to potting tables, etc etc. There are a number of different inventories she must always be aware of in her day-to-day duties. When asked what she finds to be the most challenging areas of her position, Jody is quick to say, “Rain. And bugs.” Too much rain is something we have little control of with limited ability of taking plants out of the elements. Insects have to be treated based on a number of conditions and Jody recognizes that there is a lot to be learned in some areas. At Kauai Seascapes, we are committed to organic treatments / methods to address pest problems and sometimes they take a little longer to do the job. One of Jody’s favorite spots in the nursery is our “Mother Hedge” line. Many of our “Mom” plants have homes in this hedge line and it is so colorful. Jody looks forward to when we have special events at the nursery. A few years ago we had a Mother’s Day event where we offered a Hanging Basket Workshop. Seascapes Aunty Karen invited her ukulele group and we had live music. This is one Jody’s favorite events- a first for having live music at the nursery! More recently, we had a large number of plants and palms bought and shipped to the island of Lanai. This was a first for this large of a shipment- multiple containers full! This was a fun project getting everything recorded, pulled out of stock, and grouped together for organization prior to packing. 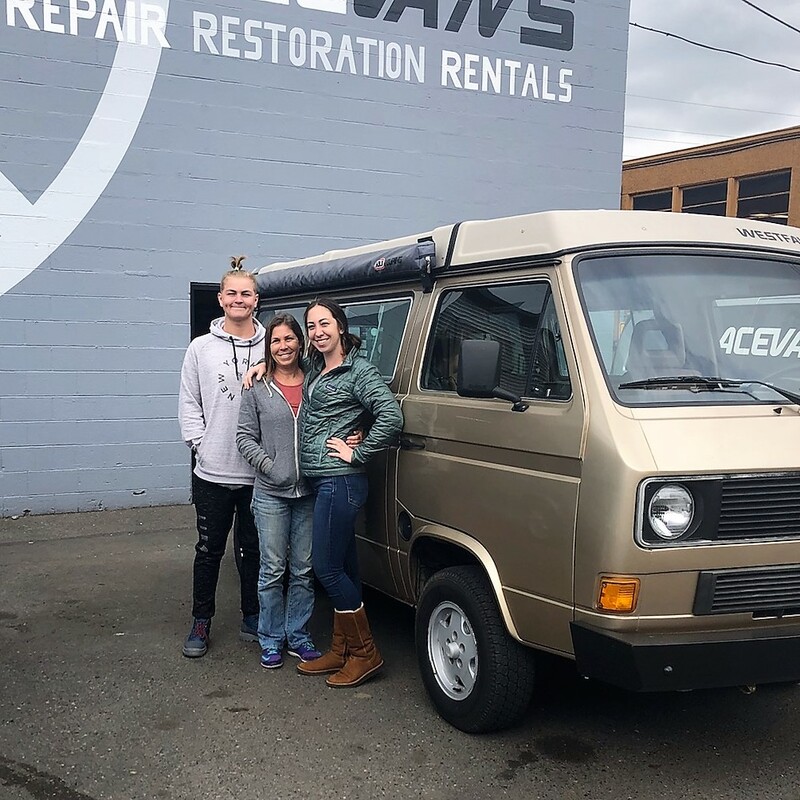 Perhaps there will be more of these fun sales in Jody’s future! I asked Jody to describe her duties in a nutshell. Not an easy question to answer with all she does! Jody’s description: “Keeping the nursery functional. Seeing that production stays up with demand. Every zone gets the attention it needs and projects within the nursery are followed through from start to finish. There has to be a balance of all tasks and I try to get everyone to participate. Watering, weeding, fertilizing, clean up, dirt pile, potting table, helping customers…..it’s never ending!” In addition to all of THAT, Jody also juggles customer service and sales with answering phone messages and email inquiries and at the end of the day entering sales receipts and invoices into the system. She does it all!! If you see Jody at the nursery you will see her taking ten times the number of steps as anyone else. Whew! Jody holding one of her current plant favorites- Marmalade Bush. It is very difficult for any of us to pick our “favorites” But, I asked Jody anyhow. This is her current Top Five in no particular order, with the understanding that this can change each day! 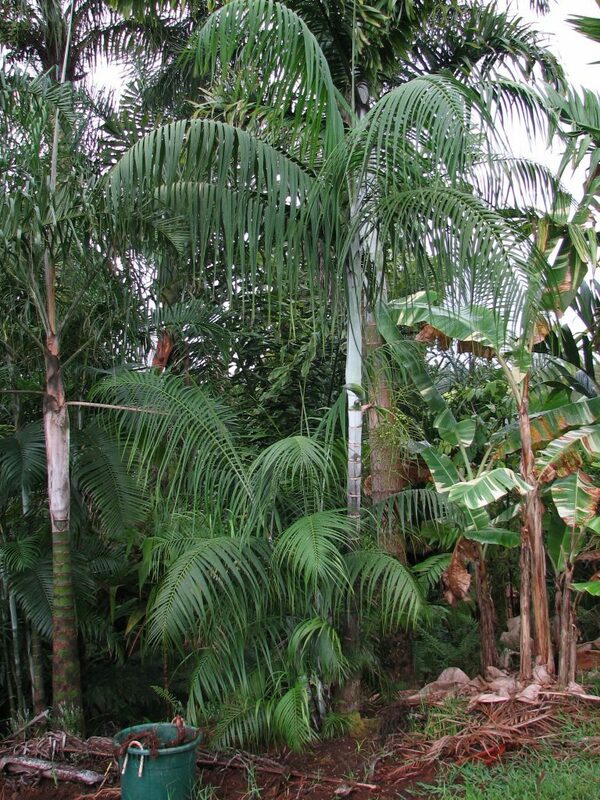 (1) Weeping dypsis, Jody sees it as a graceful palm (agreed!). (2) Orange garnet hibiscus. 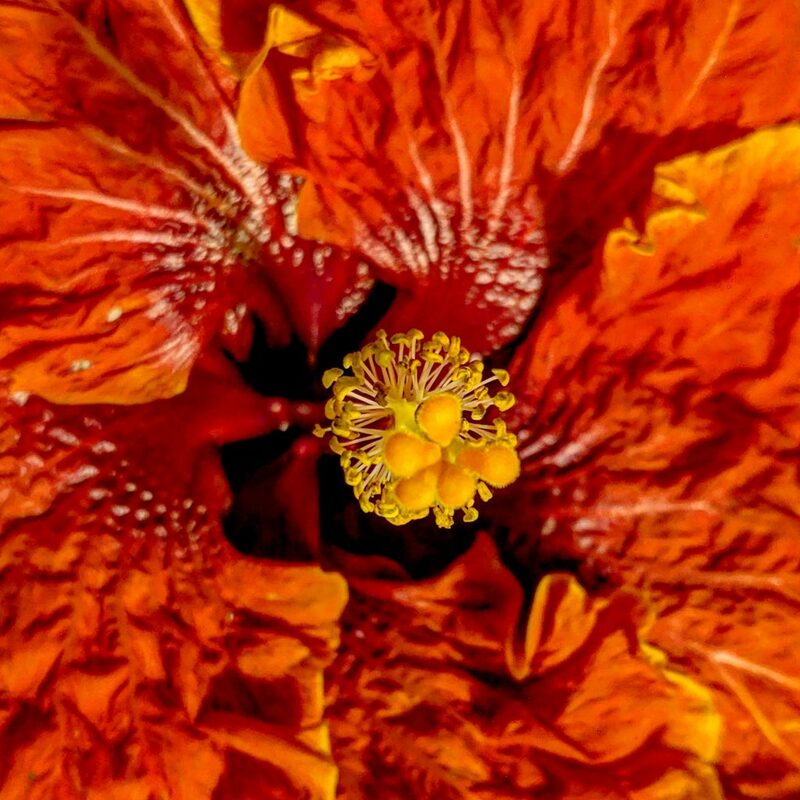 “It is the most beautiful flower color I have ever seen on a hibiscus- it’s amber,” Jody explains. 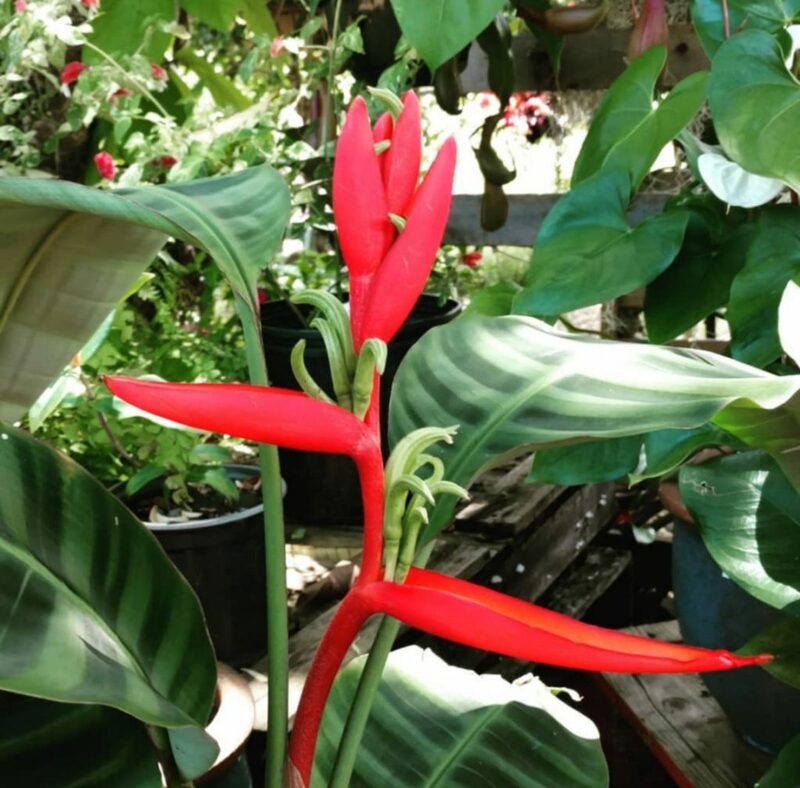 (3)Heliconia Zebrina because of its beautiful foliage. 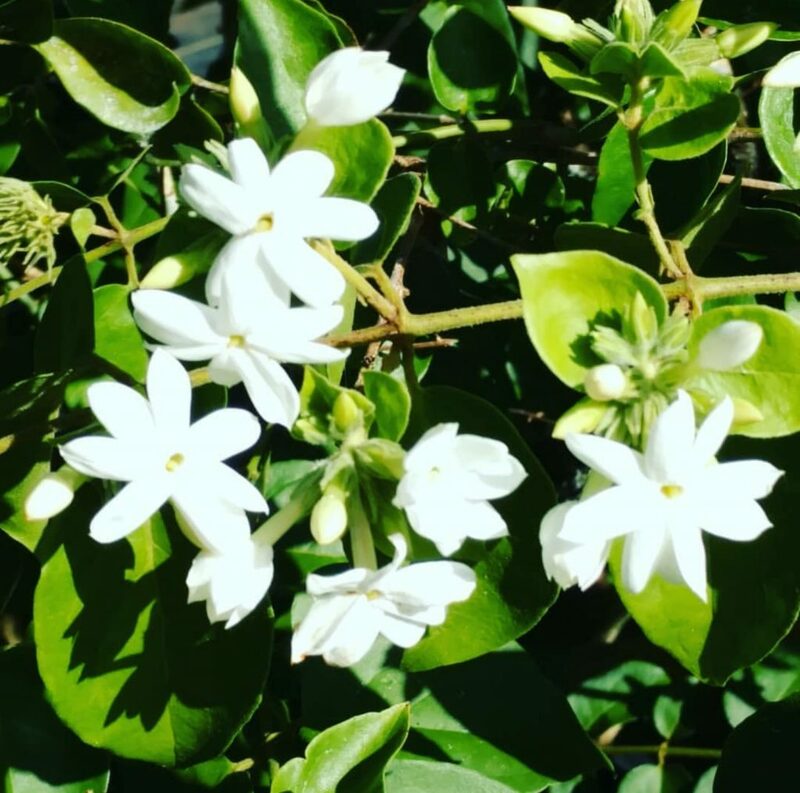 (4) Star Jasmine, “I love the fragrance. It reminds me of lilac.” (5) Marmalade Bush because it is very unusual and for its delicate orange flowers. 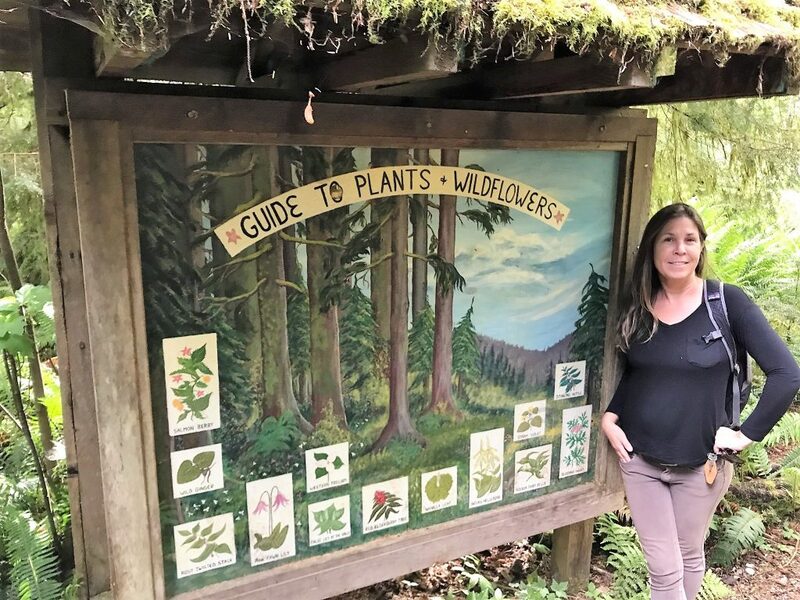 For 2019, Jody’s goals include learning more about water conservation / use, soil science and nutrient uptake, and improving our potting mixes for certain types of plants. 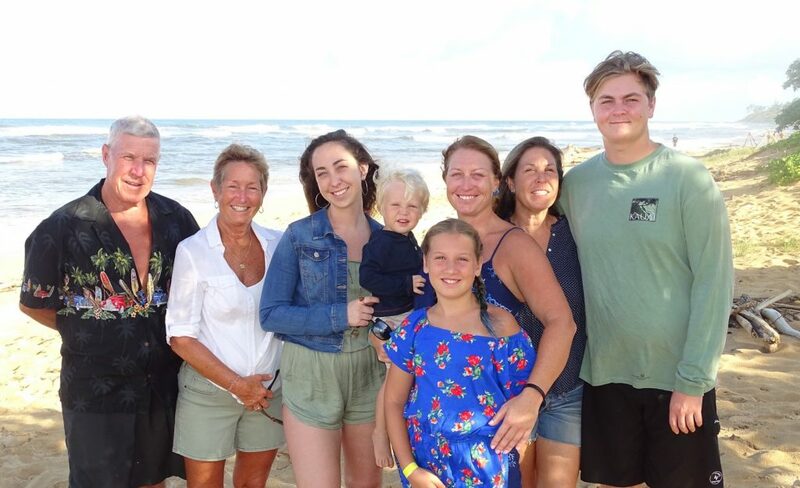 Outside of work, Jody spends time with her family as much as possible. She also makes time for her veggie garden. 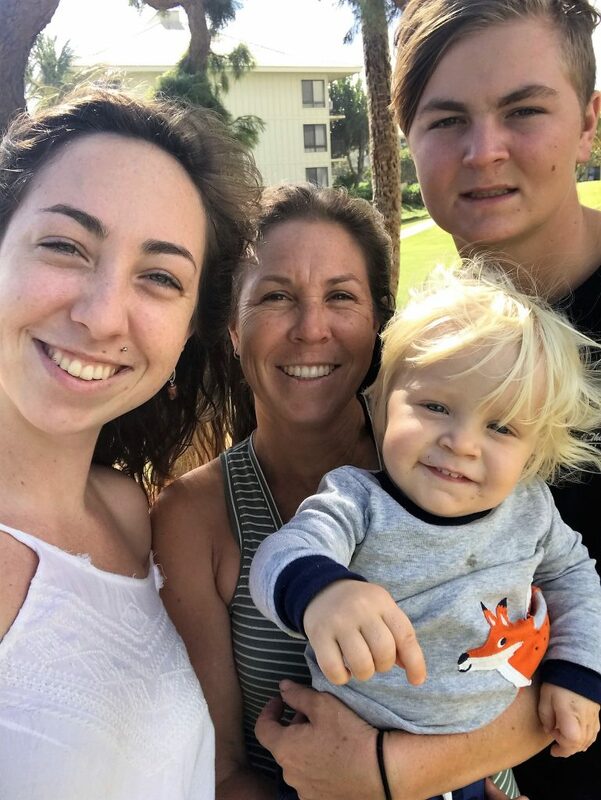 Fun facts Jody shared about herself: She is a Canadian citizen, she studied Horticulture at the College of Southern Nevada, and she has three children, two step-children, and one grandchild. 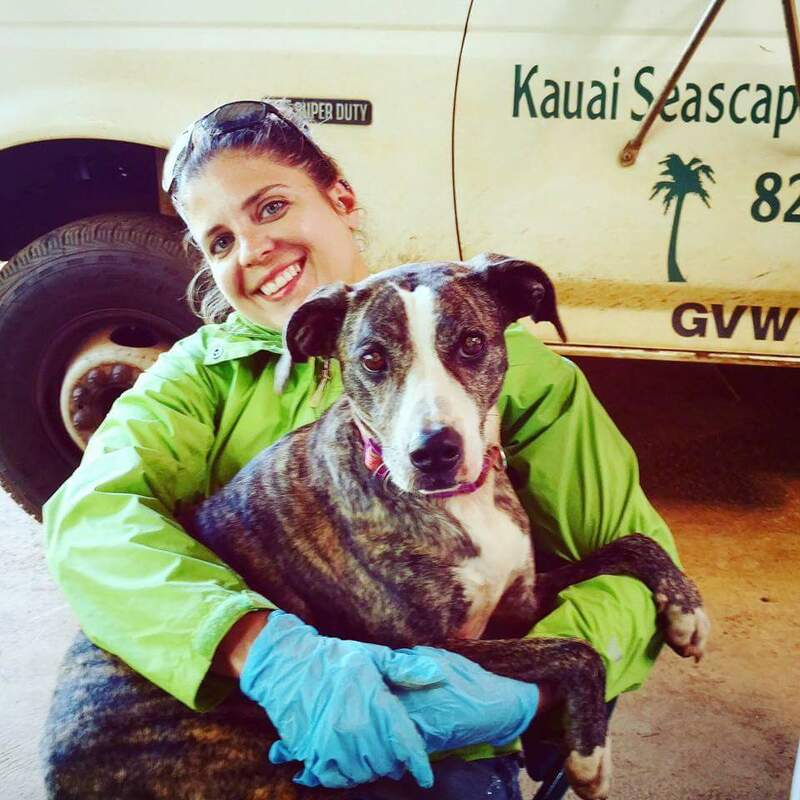 Jody is an invaluable member of the Kauai Seascapes Team. 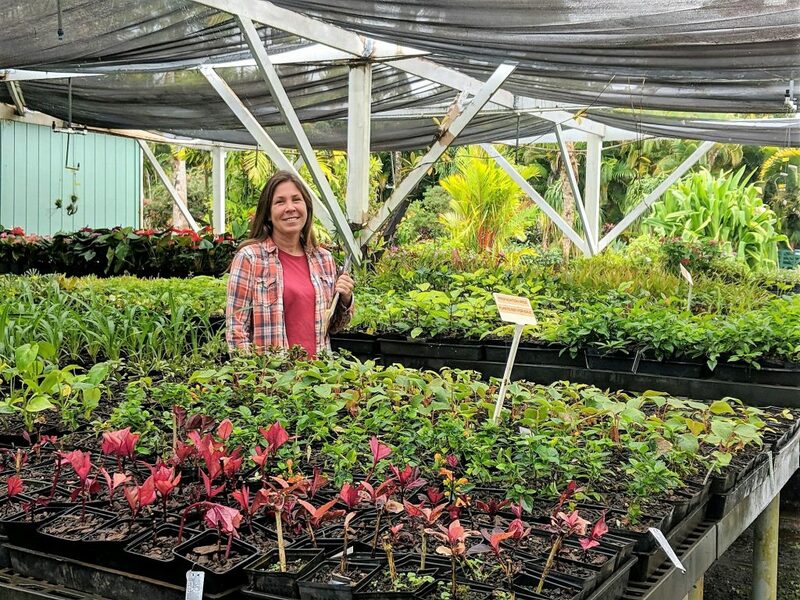 We couldn’t do it without her and wanted to share with all of you, who may or may not have met Jody, how much she does to make Kauai Seascapes Nursery a beautiful place to work and shop. We are happy to have had this opportunity to recognize Jody as she tends to avoid the spotlight. Mahalo nui Jody for being a hard-working, multi-tasking, and talented manager for us! This blog was written by Dana. Thank you Kauai Seascapes for the opportunity to learn so much the last three years!